Geraldo Rivera is an American reporter, author, attorney, and talk show host. Check out this biography to know about his birthday, childhood, family life, achievements and fun facts about him. Gerald Michael Rivera is an American reporter, author, attorney and talk show host. He is known for hosting the television show ‘Geraldo’ from 1987 to 1998 and also the television newsmagazine program ‘Geraldo at Large’. He appears on the Fox news program ‘Five’ on a regular basis. Born to a working-class family, Rivera grew up in West Babylon and Brooklyn, New York. He was educated at State University of New York Maritime College and later graduated from the University of Arizona with a B.S. degree in business administration. He then went on to work in a series of positions ranging from that of a short-order cook to a clothing salesman before studying to be a lawyer. He began working as a lawyer and was involved with Manhattan-based Community Action for Legal Services for a while. He also frequently worked with the Puerto Rican activist group, the Young Lords. His legal career eventually led him to lucrative opportunities in journalism. A Republican and a friend of President Donald Trump, he once considered standing in the 2013 United States Senate special election in New Jersey. Rivera is also a successful author and has released a number of books including “HisPanic: Why America Fear Hispanics in the U.S."
Geraldo Rivera was born as Gerald Michael Rivera on July 4, 1943 in New York City, New York, as the son of Cruz, a cab driver, and Lillian, a restaurant worker. His father came from a Catholic family while his mother was of Jewish descent. His brother Craig Rivera grew up to be a television journalist and producer. He grew up in Brooklyn and West Babylon where he studied at West Babylon High School. From 1961 to 1963, Rivera attended the State University of New York Maritime College. After this, he studied at the University of Arizona, eventually graduating with a B.S. degree in business administration. He then did a number of odd jobs before enrolling at the Brooklyn Law School in 1966. During his time there, Rivera held internships under the Harlem Assertion of Rights and the legendary crime-fighter Frank Hogan who was the New York County District Attorney at that time. He received his J.D. in 1969. He then attended a Reginald Heber Smith Fellowship program at the University of Pennsylvania Law School. He later went on to become an attorney for the Young Lords, a Puerto Rican activist group. In 1970, Geraldo Rivera began working with WABC-TV as a reporter for Eyewitness News. He then started appearing on ABC’s ‘Nightline’ and ‘20/20’ in 1972. Around this time, he began hosting ABC's late night newsmagazine program ‘Good Night America’ as well and also served as an executive producer of the show. He hosted ‘The Mystery of Al Capone's Vaults’ on April 21, 1986. This 2-hour special broadcast was watched by millions of people. In 1987, Rivera started hosting the talk show ‘Geraldo’ which ran for eleven years. The show featured controversial personalities which led to the show being deemed as "Trash TV" by two United States senators as well as Newsweek. Despite the criticism it received, it proved to be a popular show. In 1988, the American talk show host did a show about Satanism and interviewed satanic themed murderer Charles Manson. The same year, he interviewed some Jewish activists, white supremacists, and antiracist skinheads on another show. From 1994 to 2001, Geraldo Rivera hosted CNBC’s ‘Rivera Live,’ an evening news and interview show. After leaving CNBC in November 2001, he went on to become a Fox News war correspondent. During this time, he reported on the War in Afghanistan and the Iraq conflict. In 2008, his book ‘HisPanic: Why Americans Fear Hispanics in the U.S.’ was published. The following year, Rivera released his book titled ‘The Great Progression: How Hispanics Will Lead America to a New Era of Prosperity’. 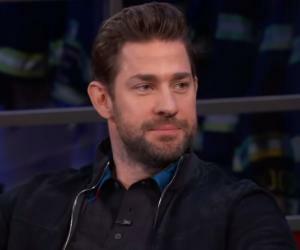 On January 3, 2012, he began hosting a radio show on 77 WABC in New York. The same month, he also started hosting a weekday program on Talk Radio 790 KABC in Los Angeles. The journalist competed in the 14th season of the TV series ‘The Celebrity Apprentice’ in 2015. Although he was placed second to television personality Leeza Gibbons, he still managed to raise more money than she did. In 2016, Rivera participated in the reality TV show ‘Dancing with the Stars’ along with professional dancer Edyta Śliwińska. Unfortunately, they were the first pair to get eliminated from the show. 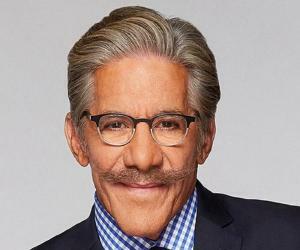 In 2018, he released his book ‘The Geraldo Show, A Memoir’. Currently, Rivera serves as the host of the newsmagazine program ‘Geraldo at Large’ and also appears regularly on Fox News Channel. In addition, he hosts the radio program ‘Geraldo Show’ on WABC 770. 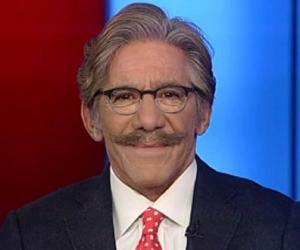 Geraldo Rivera came into the limelight in early 2003 when he was travelling as a reporter with the 101st Airborne Division in Iraq. He kindled controversy when he suddenly began to disclose an upcoming operation during a Fox News broadcast. Rivera was severely criticized for his actions and was ultimately expelled from Iraq. In 2005, the journalist became involved in a dispute with ‘The New York Times’ over their accusations that he pushed aside a member of a rescue team so as to be filmed "assisting" a lady in a wheelchair in the aftermath of Hurricane Katrina. Later, Rivera demanded a retraction from the newspaper and also threatened to sue them if one was not provided. In 2007, Geraldo Rivera was involved in a feud with his Fox colleague Michelle Malkin. The conflict arose between the two when Rivera made some insulting statements on Malkin in a Boston Globe interview. 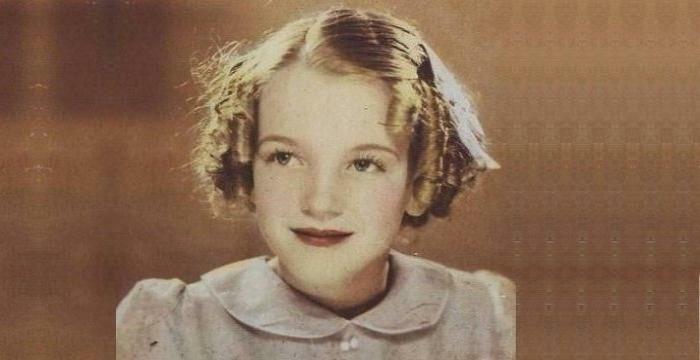 He had commented that she was the most hateful commentator he had ever met in his life. Rivera had added that he would spit on her if he saw her. However, he later apologized for his derogatory comments. In the aftermath of the shooting death of African American teenager Trayvon Martin in 2012, Rivera commented a few times on Martin's hoodie and how that hoodie was connected to his death. He later apologized for the same. In 1972, Geraldo Rivera won a Peabody Award for his report on the abuse and neglect of patients at Willowbrook State School, an institution for the mentally ill situated in New York City. Geraldo Rivera’s first marriage was with Linda Coblentz from 1965–69. After divorcing her, Rivera went on to marry painter Edith Vonnegut in 1971. He divorced Vonnegut in 1975. He then married Sherryl Raymond on December 31, 1976. The couple had one son Gabriel Miguel before separating in 1984. Rivera’s fourth marriage was with Cynthia Cruickshank “C.C.” Dyer. The couple had two children. 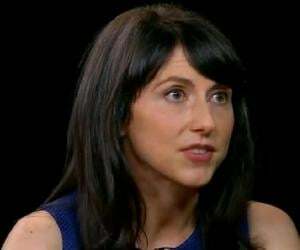 Since 2003, Rivera has been married to Erica Michelle Levy. They have one daughter named Sol Liliana. The flamboyant journalist also had an affair with Marian Javits, wife of Senator Jacob K. Javits, during the 1980s.